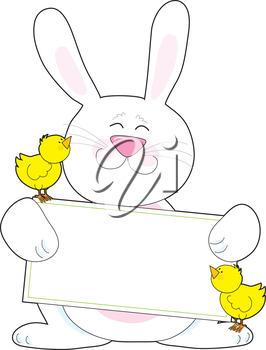 When it comes to images for Easter, clipart sources have something for everyone, for every need. 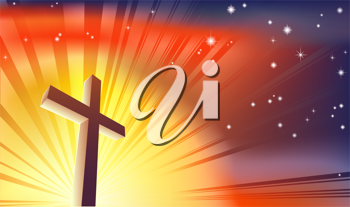 In the Christian world Easter is of course the holiest of celebrations, commemorating the crucifixion and resurrection of Jesus Christ. As well, though, to my mind nothing says spring quite so much as Easter. The pastel hues, the baby chicks, the fluffy bunny all speak to a return of sunshine and light, rebirth and renewal. 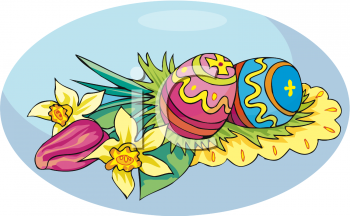 Then there's the flowers and traditions — tulips, daffodils and painted eggs giving colour and life to the holiday. Looking back to Easters of the past, I, like most children, waited in anticipation for the holiday morning which always meant the acquisition of chocolate treats galore. Later, as a young mom I took great pleasure in planning the annual egg hunt for my little ones, all the while praying for the perfect day. 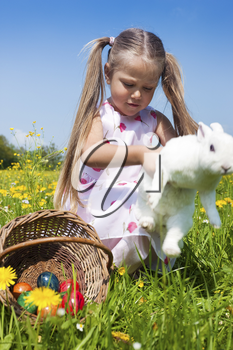 What fun it was to be able to take the search outdoors, to watch my kids, wicker baskets in hand, looking through shrubs and grasses, under fences and picnic tables, on the deck and in the planters for the eggs I had decorated. 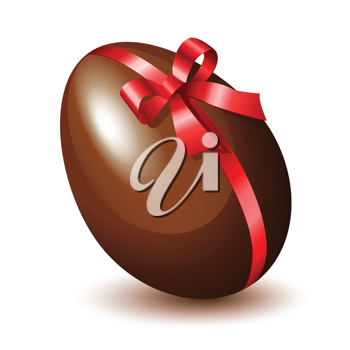 Easter is a wonderful celebration, alive with so many things. You can find these great illustrations and others which depict it all, at iCLIPART.com. I believe in the power of positive thinking. While I don't presume that I really have any control over what is, or will be, happening to me, sending out the right energy, delivering inspiring messages to the universe does appear to get life moving in the right direction. So I am, encouraged by the burst of sunshine that sparkled this morning through the detritus left by winter on my windows, focussing on spring and its imminent arrival. An arrival I've decided will be sooner rather than later. It's time to say goodbye to images of cold and snow, frost on windowpanes and hanging icicles, and envision blooming hues, the greening of the landscape and the new cheerful warmth of the sun. Why, even colourful rubber boots splashing through rain puddles is a welcome sight compared to that of bundled folks huddled against a blizzard. As we move towards spring, we can feel the change in the air, readying us for the rebirth and awakening of flora, fauna and ourselves. Businesses are preparing for a change in retail with buyers' minds turning towards the growing season, the warming climate. With a bit of a nip in the air and the blanket of snow still thick across the ground, however, not everyone is as convinced as I am that the worst is behind us. Promotional materials therefore need to get clients thinking spring. Whether it's fashion, gardening or sports, what better way to do that then with beautiful photos from iPHOTOS.com, Clipart.com and Acclaim Images? It has been two months since we rang in a new year, which also marked the end of the festive season for Christmas. Such a busy time, such a celebratory time of peace and goodwill. It almost made me forget that once it ends nothing is left for quite a bit of time but the void of winter. Then along came Valentine's Day bringing a little romance to warm our days, followed immediately by the Family Day long weekend. Now as we enter March we look ahead to a string of occasions and events guaranteed to shake off the cold and the blues. 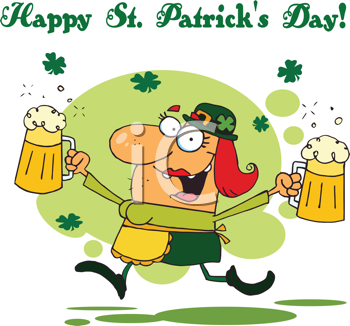 Just weeks away is St. Patrick's Day, a time to wear our green and put a little Irish in our hearts. A few days later and the spring equinox chases away the last of the doldrums. 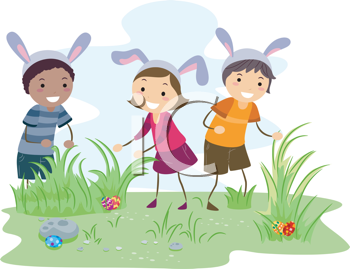 Though there might still be a nip in the air, we know warmer weather is on the way, arriving in time, we hope, for Easter, a holiday full of family, egg hunts, soft pastels and hope.